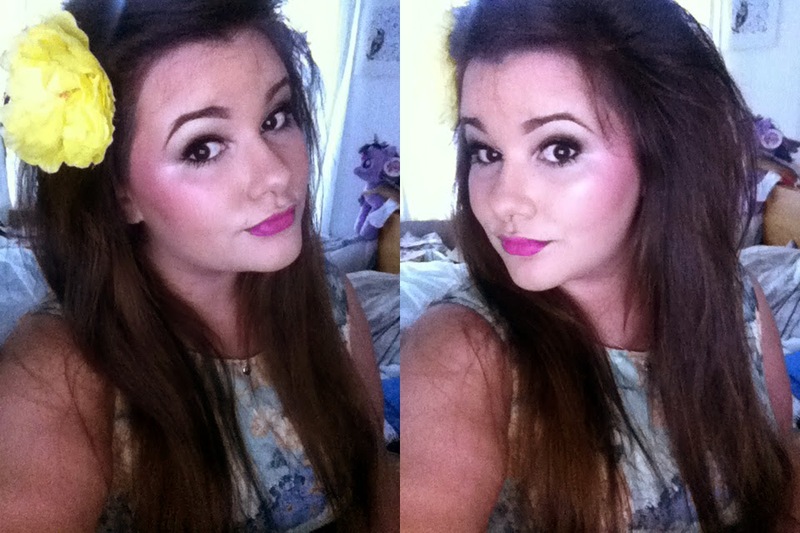 Cardiff Beauty Blogger - Sindyydoll ♥ Makeup - Welsh beauty blogger - British Beauty Blogger: I heart Makeup, Makeup Revolution Blushing Hearts Triple Baked Blusher Review! Part of Makeup Revolution I knew it would be a purchase that I wouldn't regret. Thankfully I loved it! 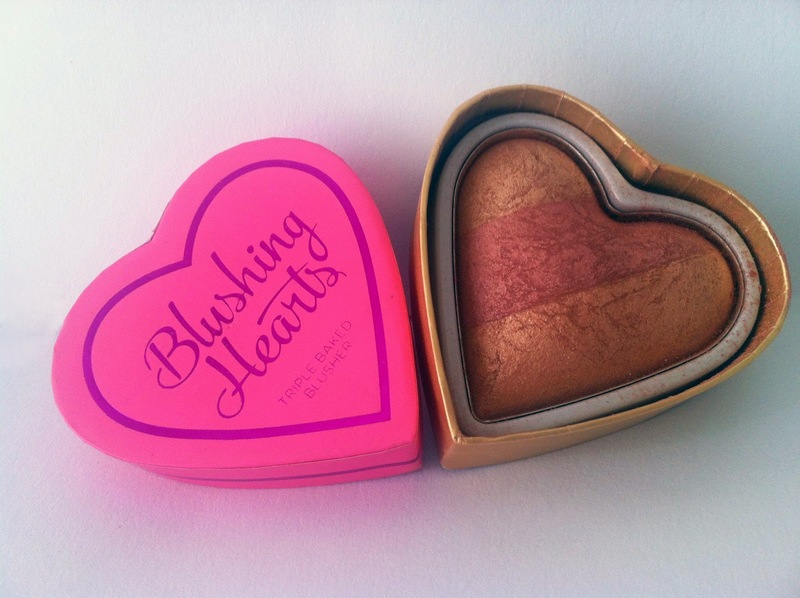 The blush its self is very strong which shocked my pre judgement of non premium beauty products so I'd imagine it will be a lifetime before I actually repurchase. 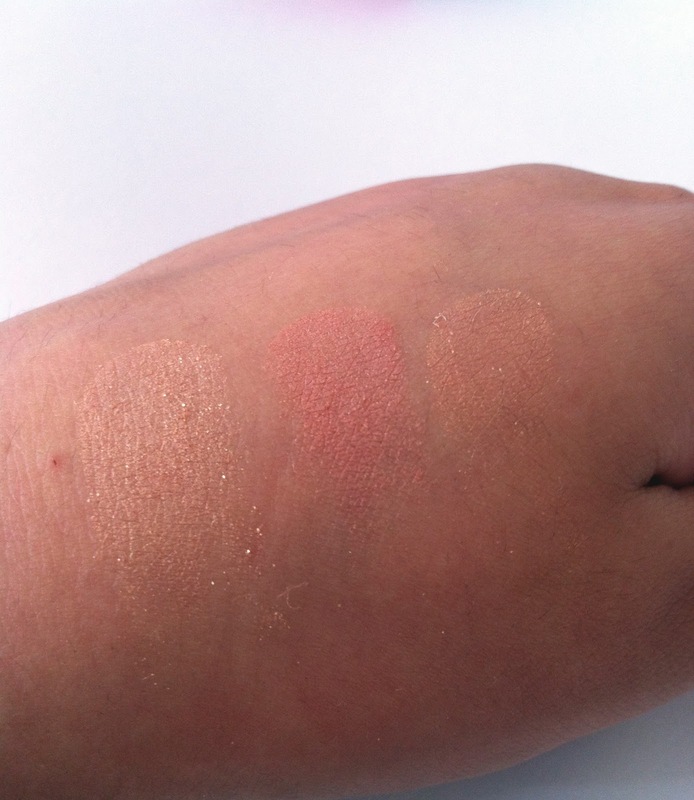 It's smooth to the touch and isn't grainy, easy to blend and easy to layer. This has completely replaced my Benefit Hervana blush which I never thought I'd get out of using! However they are both fabulous layered with each other. Would I repurchase? Absolutely, that's if I ever finish the product!